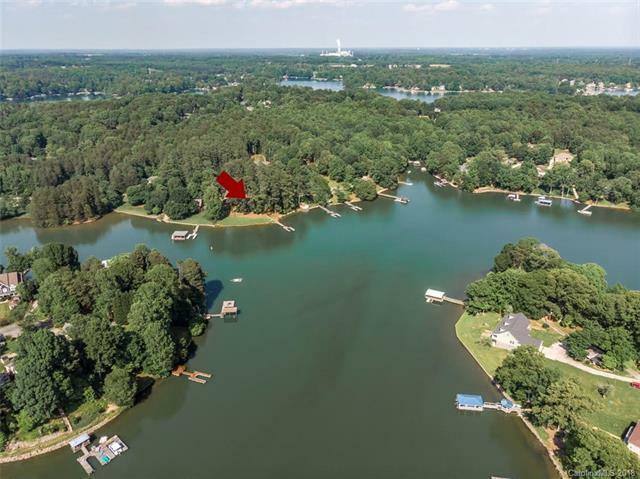 Welcome Home to this .85 Acre Flat Lot on Lake Norman with over 227 Feet of Shoreline! 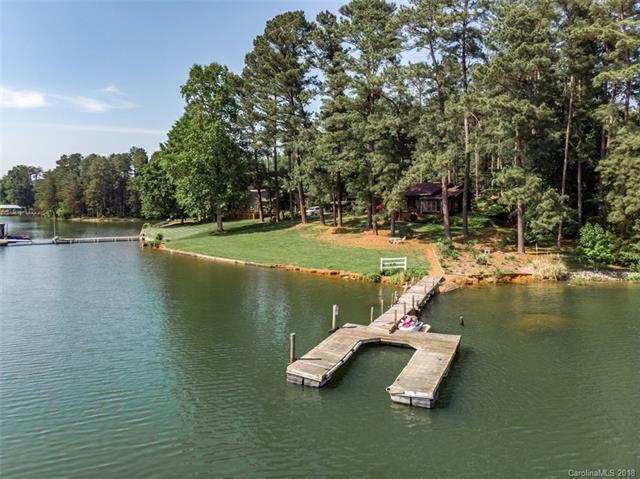 Expansive Views of of the Cove and West Facing for Amazing Sunsets. Year Around Deep Water at the End of the Dock. 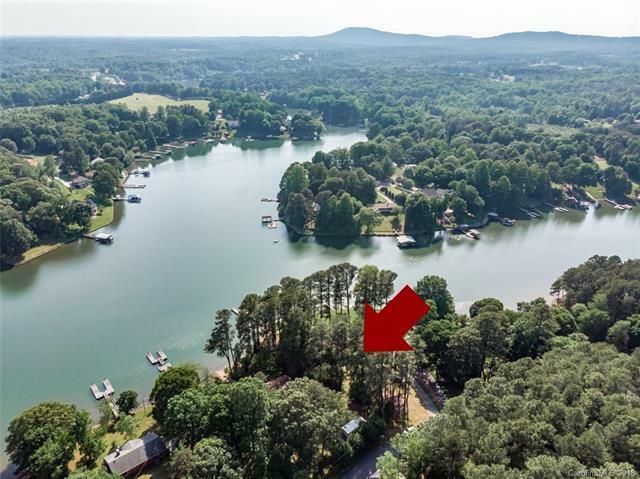 New Roof, Floating Dock, Seawall, Two Car Carport, Sunroom, Large Deck Overlooking Lake, etc. 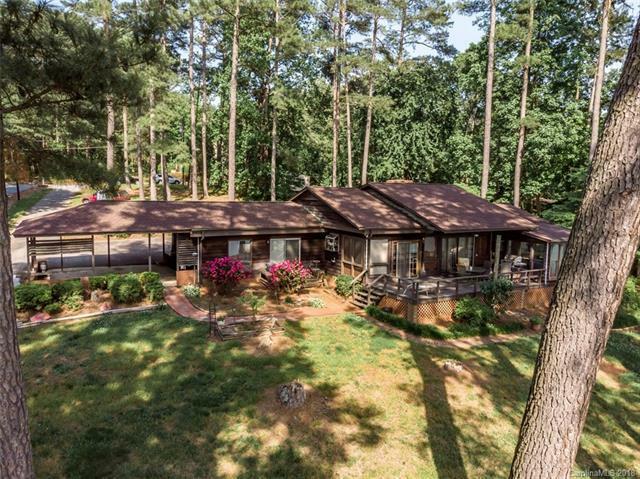 Home Being Sold As-Is.